TWO LUXURIOUS 200 & 1,000 CAPACITY MARQUESS BASED IN ESSEX. 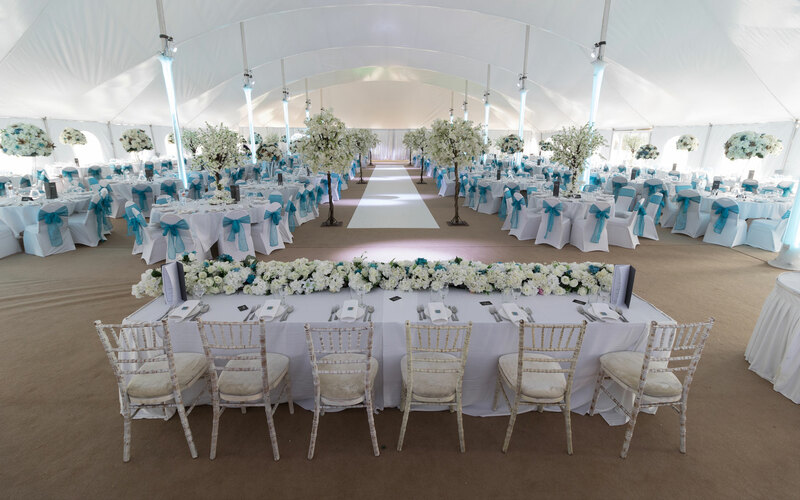 Set in the majestic, picture perfect grounds of Chigwell hall, The Chigwell Marquees are two luxurious wedding venues and party venues based in Chigwell in Essex. If you want the perfect location for your perfect romantic day, then Chigwell Marquees is a ideal choice of outdoor wedding venue or party venue. With 2 marquees holding anything from 20 to 1000 capacity we truly are able to cater for all functions. Not only being content with catering for weddings we have designed the marquees to cater for all kind of functions throughout the year including Bar Mitzvahs, Birthdays, Anniversaries, Team Building Days & civil ceremonies. 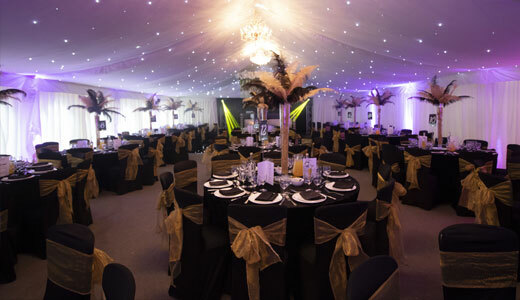 Located in Chigwell Essex, The Chigwell Marquees are perfectly situated only being around 40 minutes from Central London, 15 minutes away from the M25 and very close to the A12, M11 & M1. With our mega marquee holding up to 1,000 people we can cater for the biggest of weddings. Our marquee package hire includes everything you need for the perfect wedding reception. If you are looking for an outdoor wedding venue, then Chigwell Marquees is an excellent choice with full access to our wonderful forty-two-acre plot and a range of picture perfect grounds like the secret garden, duck pond and mini waterfall. Everything you need from a wedding venue… and more! We do not just cater for weddings and we can accommodate a host of events and pride ourselves on being the first-choice party venue in Chigwell, Essex. 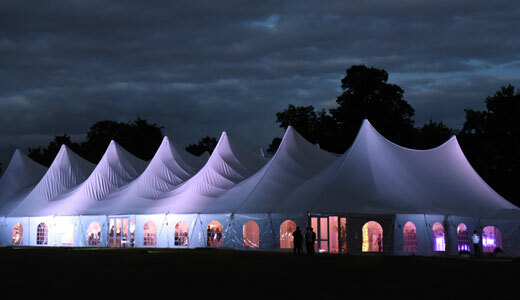 The Chigwell Marquees is the perfect party venue in Chigwell, Essex. Both Marquees is a suitable party venue for 50 to 1,000 guests. Our party venues can includes a private bar, dance floor, breakaway buffet area and private hire. 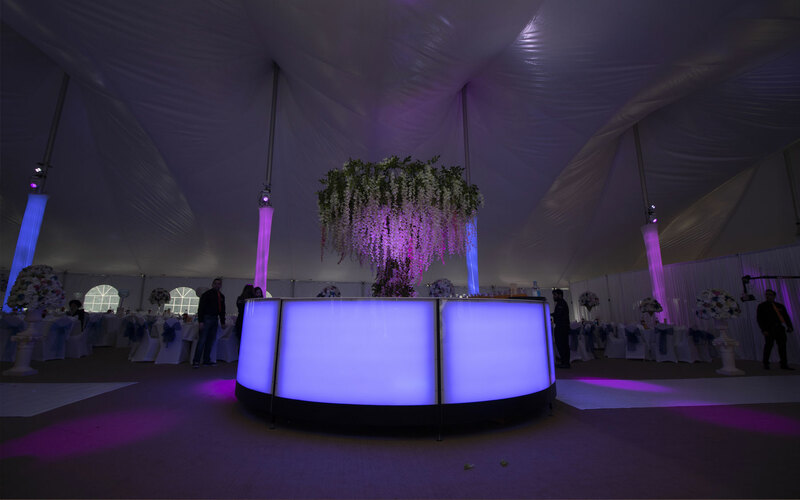 Situated on the grounds of the Chigwell Hall, the Marquees create a picturesque party venue setting. We offer marquee package hire at reasonable costs. However, we have enough room for you to set up whatever you desire from a ball pit to a big wheel. If you can dream it, Chigwell Marquees can help you achieve it. We are in the perfect location around 40 minutes from central London and just 15 minutes from the M25. This is the best location for your wedding reception or party venue. We have an onsite car park which makes it easy for you and your guests to get here we are in Chigwell Essex and Chigwell Marquees are in an ideal location around forty minutes from central London and fifteen minutes from the M25. We are also close to the A12, M11 and M1. Give us a call today so you can see what gives Chigwell Marquees the incredible location for your next event.